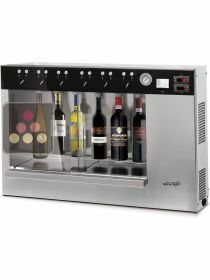 Winetaste 'By the glass' Wine dispensers enable you to taste and enjoy different glasses of excellent wines during your meals. 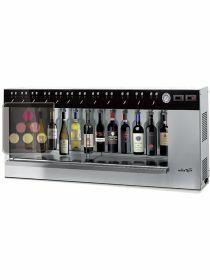 WineTaste offers an innovative system for wine tasting. 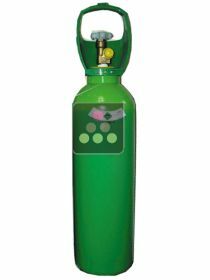 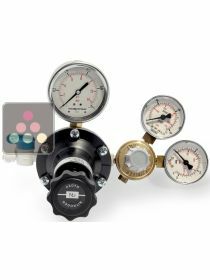 WineTaste dispensers ensure perfect preservation of the product in the bottle and allow you to serve the wine at the correct and ideal temperature for tasting.